Invisalign is a new system of orthodontic appliances used to correct some teeth alignment irregularities. If you have shifted teeth, Invisalign may be a good option for you. It is one of the most convenient ways to correct your smile. 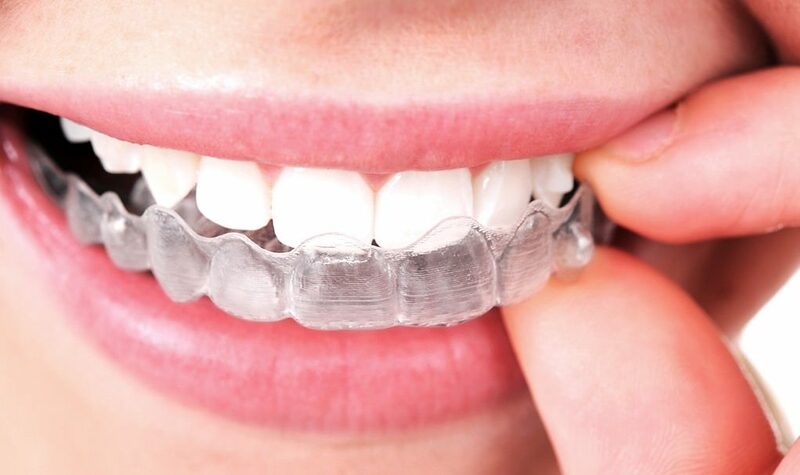 The aligners are virtually invisible and fit snugly over your teeth. Each aligner shifts your teeth slightly, moving them horizontally and vertically and even rotating them when needed. After thorough assessment, your Dentist will let you know if you are a good candidate for it. For more complex cases where a lot of movement required to align the teeth we recommend braces.